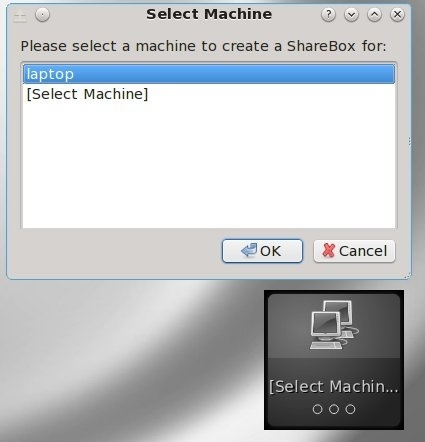 I have a laptop and a desktop and wanted a hassle free way to share files between them. This is how I did it. 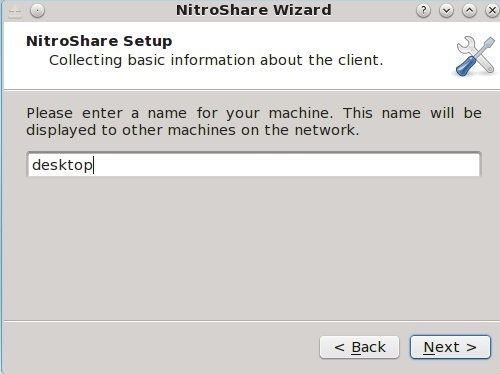 I installed nitroshare from the Synaptic Software Manager in PCLinuxOS to both the laptop and the desktop. 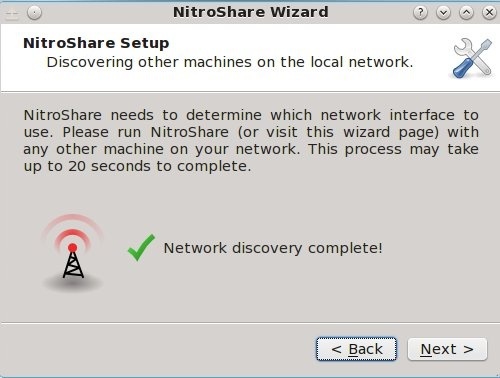 I started nitroshare on the laptop and then started nitroshare on the desktop so both programs were running at the same time. 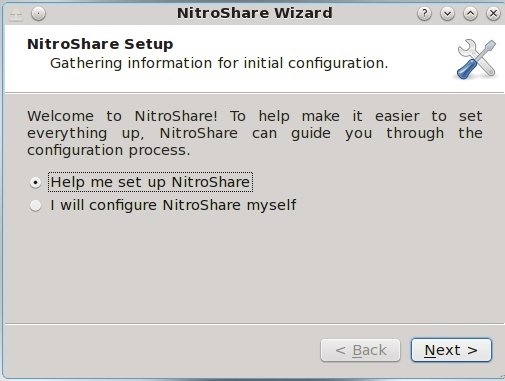 I selected help me setup nitroshare. Now if I want to copy a file from my desktop to my laptop I simply open a file manager such as dolphin then drag and drop the file on the laptop box! If I'm on my laptop and want to copy a file to my desktop I do the same thing but drag and drop it on the gray box labeled desktop. 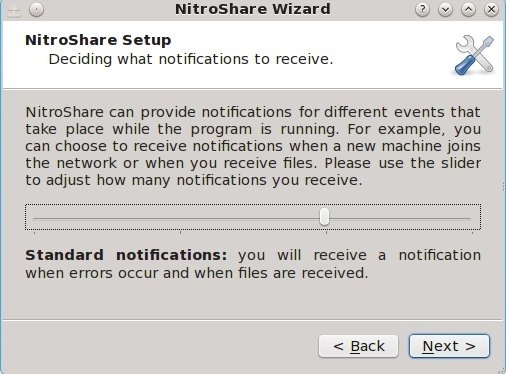 Finally there are additional options available by right clicking on the nitroshare icon on the taskbar and selecting Settings. I selected the following options. 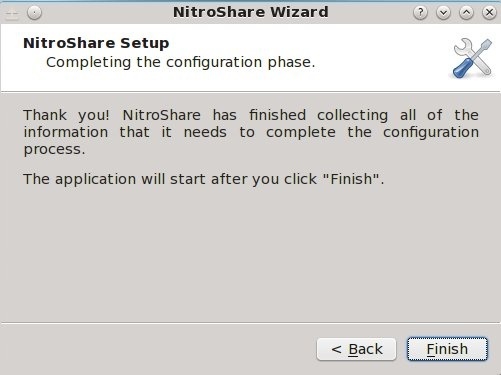 Load at start up and under the security tab to Automatically accept all files. 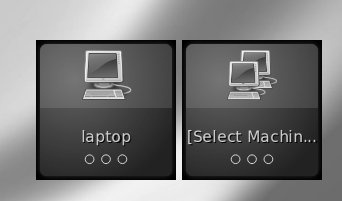 You can also specify a folder that will be used to save the files into if you don't want to use the default Desktop folder.